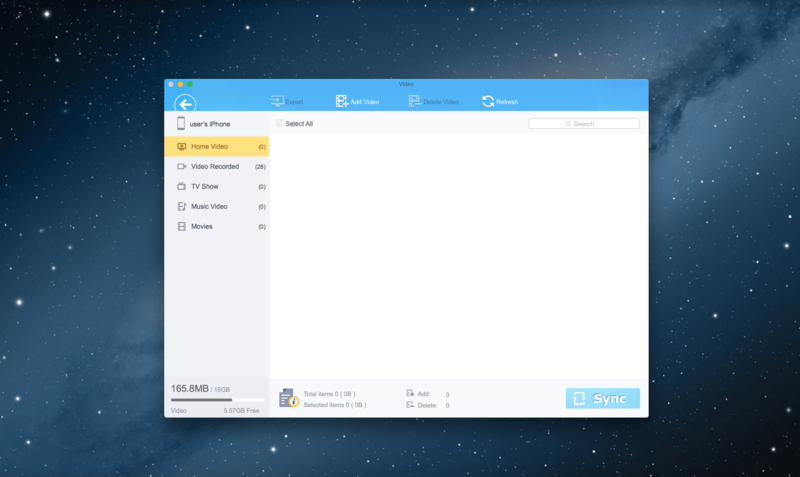 MacX MediaTrans, a media management application from MacXDVD has revolutionised the transfer for music, photos and videos from Mac to iPhone 6SE/7/6s iPad iPod iOS 10/9/8 devices. Unlike other media management apps known for running slowly on many computers, particularly on Windows, and consuming a great deal of system RAM, MacX MediaTrans on the other hand is light and faster making transfer process smooth. Audio file can be transferred from your computer into your device and also from your device back to your computer, allowing smooth and fast sync. You can also create, delete and edit playlist at will, with tracks, artists and genres all under control. You can add videos to your iOS device with the Video Tab. 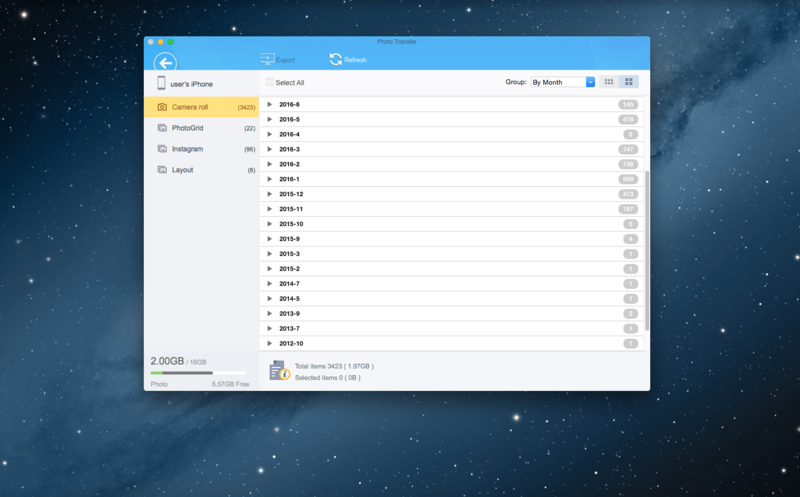 Videos can be dragged and dropped into the destination folder without hassle. MacX MediaTrans can automatically convert all incompatible videos to be playable on your device, so you wouldn’t need any video conversion app. The Photo Transfer Tab allows you to transfer pictures, or library from iPhone, iPad to your computer in batch or the entire album in bullet-fast speed. The breakdown process is nice and neat, where it sort our the library in different categories. Smartly done, the Flash Drive tab allows you can use your iPhone or iPad as a USB flash drive in a way more secure to clone all types of items, from Word to PDF, Excel, DMG, EXE, Apps, etc. The trial version is available for download from the MacX Media Trans page. With a token ,you can get the full functionalities of the app. Get your copy from MacX MediaTrans. it is available for both Mac and Windows users. Previous article Pokémon Go, All you need to know about the game. Pokémon Go, All you need to know about the game.